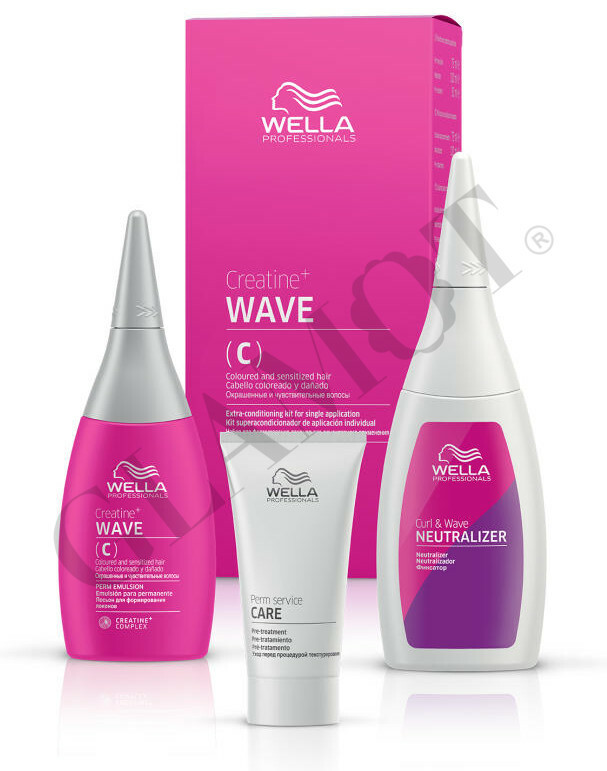 Wella Professionals Wave Perm Kit (30ml,75ml,100ml) for clients looking for long-lasting incredible natural waves allowing the flexibility of increased volume. Notice! 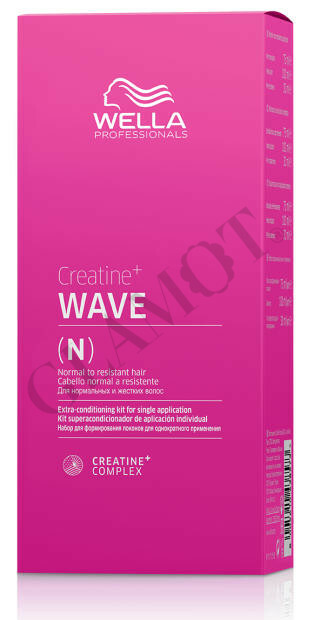 We have 2 versions: older versions and newest versions with Creatine+ technology. Please refer to the photo of products. (N) - for natura, non-chemically treated, normal and coarse/resistant hair. Notice! Not recommender for bleached hair and hair that is more than 30'% highlighted or is extremely porou or damaged. Shampoo the hair with INVIGO Aqua Pure Shampoo and gently towel dry. 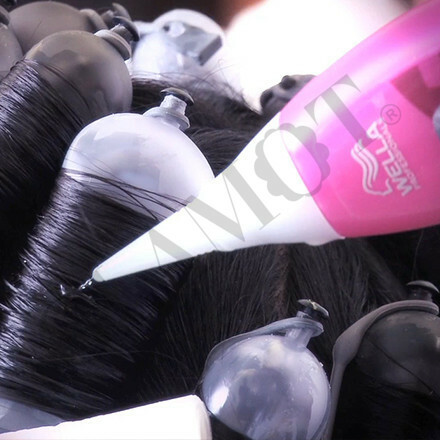 Once the hair is wound apply the curling/waving emulsion. Work from the nape to the forehead applying to all rods / shapers throughly by tracing the nozzle of the bottle along the length of the rods / shapers and back again. Remove any dripping perm emulsion with a paper towel. Determine the final development time by taking test curls at diferent areas of the head. 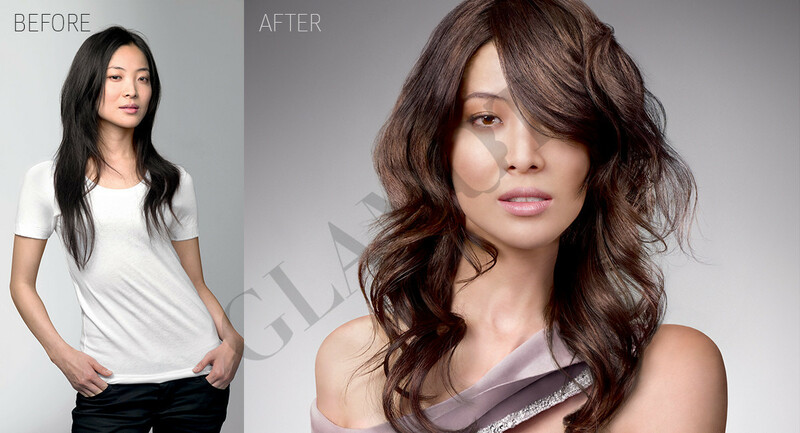 When developlment is complete and results well defined, rinse the hair thoroughly with warm water for 2-3 minutes. Then gently blot dry with a paper towel to remove the excess water. Development time: 5 mins on rollers + 5 mins after 2nd application without rollers. Apply neutraliser directly from the bottle (100ml) or pour it into a bowl and apply with a sponge. Not to be mixed with water! First apply 2/3 of the neutraliser to the wound hair. Develop for 3-5 min. Next gently unwind the rods/shapers and apply the remaining 1/3 and develop for a further 5 min. 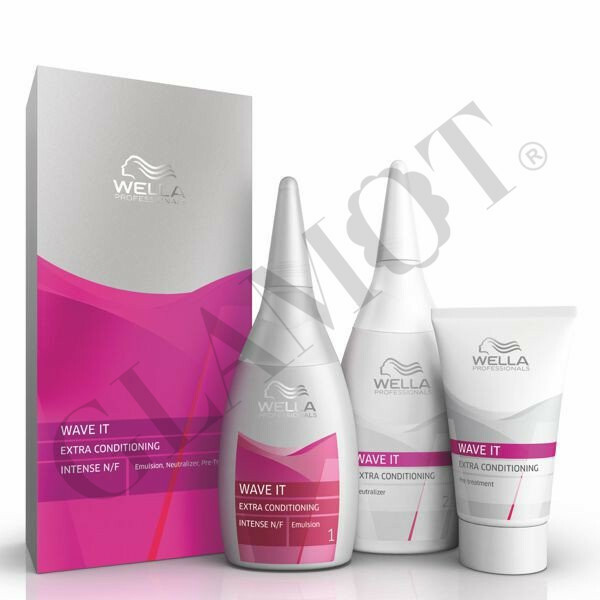 Apply a Wella Perm Servise Care to damp hair. Leave for 3-5 minutes. Rinse well.